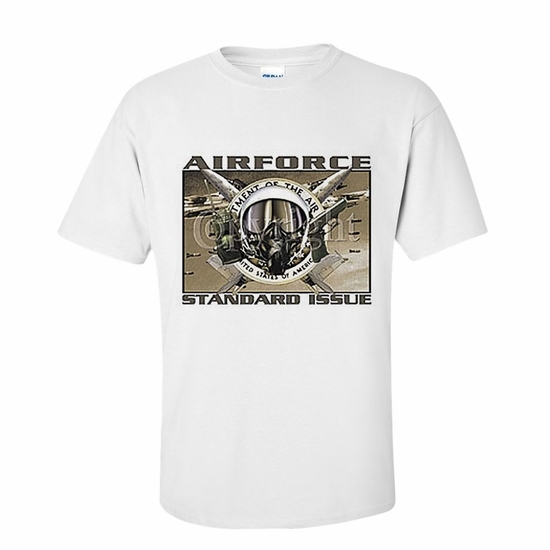 You'll be the talk of the town with our AIR FORCE-Standard Issue T-shirt and sweatshirts. Everyone will want one, along with our AIR FORCE-Standard Issue coffee mug to hold your hot drink. Remember� you found the AIR FORCE-Standard Issue Shirts at TShirtHub.com, where high quality came at a low price.